Monthly circles and study groups to help support your learning experience. Visit our 'Trainings' page for a detailed course description and registration information. at Walnut Beach Wellness Boutique 41-43 Naugatuck Ave, Milford. Bring your frame Drum, Djembe and rattles or borrow one from me. De-stress, relax and release the burden of the week. Have a good time with like-minded friends. Get recharged, uplifted and ready to enjoy your weekend! New teaching every month to support your personal and spiritual growth. Healing and awakening await you at each circle to appreciate your true nature, expand your awareness of reality and enjoy the gift of community. By donation. Suggested $5-$20 All welcome. 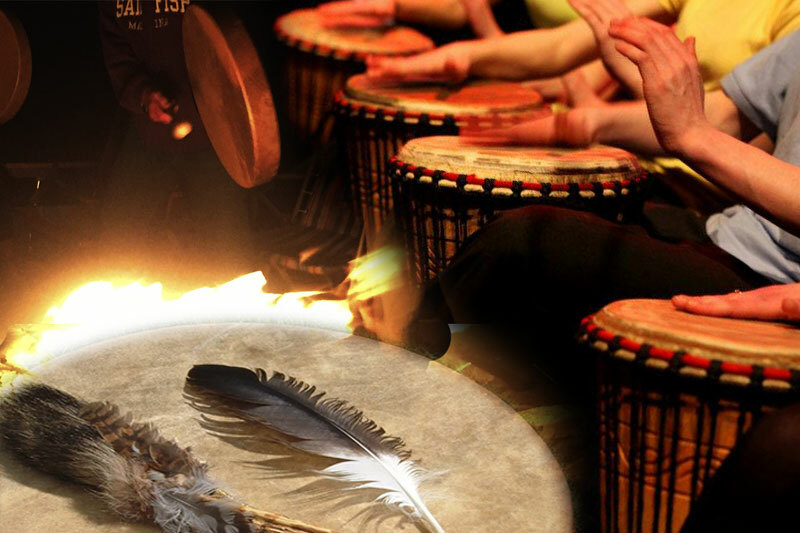 After drumming to our heart's content, we gather in sacred space to awaken our High Sensory Perception and delve into the realm of "non-ordinary" reality that exists beyond normal perception. Through guided visualization and the help of a specific drum beat you are guided into a deep meditative state to receive wisdom and healing. New teaching every month for psychic development, personal & spiritual growth and healing. Shamanic study & practice opened to all. Shamanic practitioners welcomed. 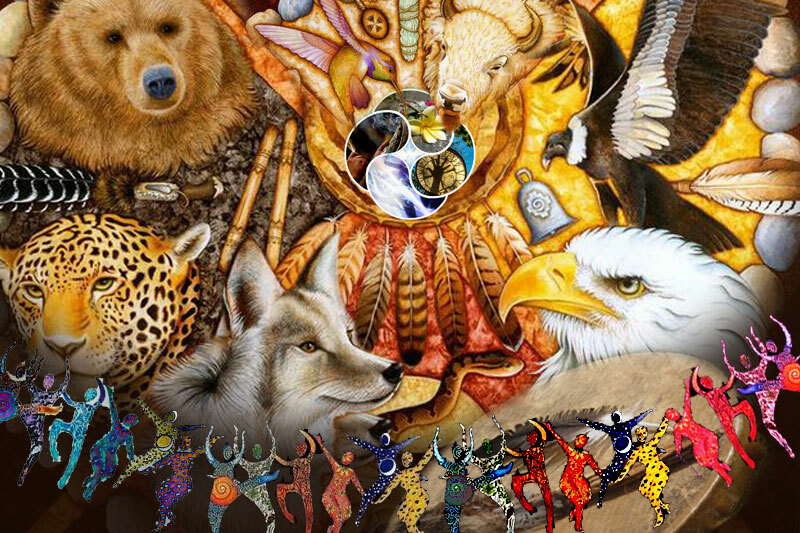 Get the most out of the shamanic study group, take Shamanism 101 for Mastery of Awareness.